As a project split between Wildilfe Conservation Society and The Aspinall Foundation, PALF benefits from help from these two organizations with funding. PALF was able to begin thanks to full support from The Aspinall Foundation, via their PPG (Projet Protection des Gorilles), as conservationists in Congo began to realize the importance of devoting resources and energy into the application of wildlife law. USFWS (United States Fish and Wildlife Service) has been a very significant and consistent source of funding as well, through Assistance Awards granted from 2008 onwards. 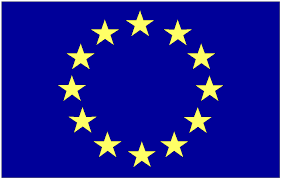 European Union supports PALF through the support provided to CCEAC (Communauté Economique Economique des Etats de l’Afrique Centrale).